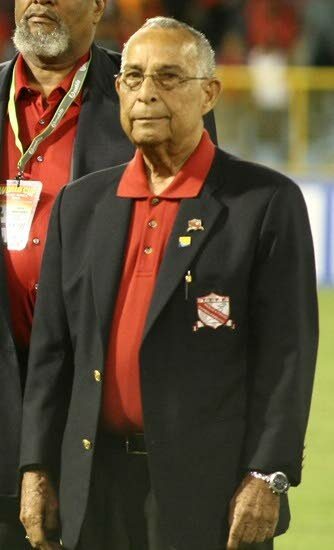 OLIVER Camps, who was the longest serving president of the TT Football Association (TTFA), is no more. Camps, an ex-chairman of Maritime General Insurance Company Limited, died yesterday morning at the age of 87, having served TT football for close to four decades in several capacities. He was the manager of the 1973 TT team that lost 2-1 infamously to hosts Haiti (who topped the CONCACAF qualifying group and advanced to the 1974 FIFA World Cup in West Germany), and the Strike Squad team that was one point away from the 1990 World Cup in Italy. The visiting US team defeated TT 1-0 on November 19, 1989 to join Costa Rica as the two CONCACAF representatives in Italy. He was later elected president of the local football body in 1992, before resigning in controversial circumstances in October 2011 amidst a FIFA corruption scandal. The ex-TTFA boss was embroiled in legal troubles as recently as January 2016 and had to sell one of his properties to pay an approximate $3.8 million debt owed to former national coach and Dutchman Wim Rijsbergen whose salary had not been paid by the TTFA (formerly TT Football Federation). The TTFF, with Camps at the helm, also lost a legal battle with 13 members of the 2006 Soca Warriors team (including current men’s team assistant coach Stern John, Brent Sancho and Shaka Hislop) over non-payment of World Cup bonuses. 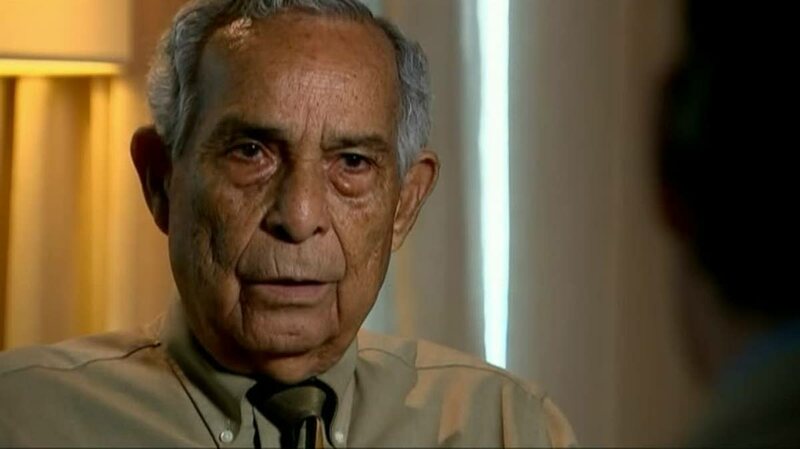 Ex-CONCACAF president and special adviser to the then-TTFF Jack Austin Warner yesterday declared there will be no replacement in TT football for the late Camps. Camps was admitted to the St Clair Medical Centre last Wednesday (Boxing Day) after feeling ill. Warner said he visited him a few times, with the last visit on Monday. “I extend condolences to his family,” Warner said. Warner and Camps shared a close relationship and helped chart the way forward for TT football. Both were however tainted by a FIFA scandal surrounding cash-for-votes which ended their football careers. Hutson “Barber” Charles yesterday reflected on the role Camps played as a manager of the Strike Squad who fell just shy of qualifying for the 1990 Italy World Cup. The TTFA, in a brief media release, also extended condolences to Camps’ family. Camps also held roles as president of The Harvard Club and chairman of the CONCACAF finance committee. Besides football, Camps was involved in the general insurance industry since the early 1960s and rose to the post of manager of Consolidated Finance Corporation, a general insurance agency of the Insurance Company of North America. In 1978, Maritime INA General Insurance Company Limited was established in partnership with the Insurance Company of North America. This company later became Maritime General Insurance Company Limited. Camps held senior positions in Maritime, including general manager (marketing) and director. Reply to "Warner: No substitute for Camps"